Veteran of "C" Battery 1/83rd Artillery 1969. 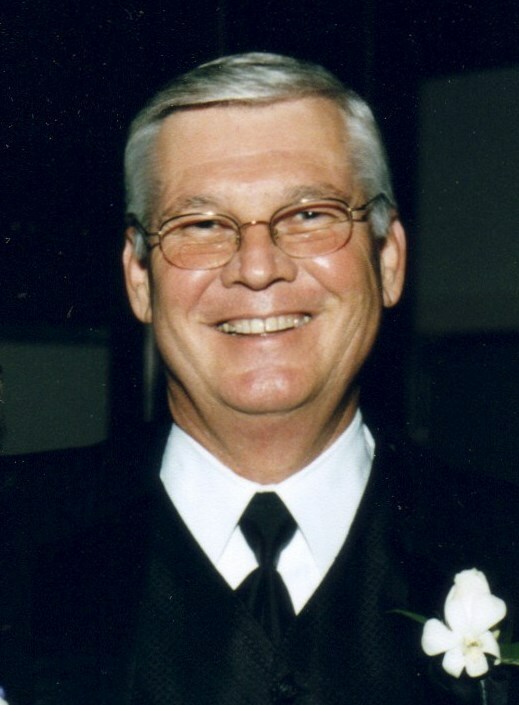 Clarence Edward Mendel, Jr., born March 6,1949 in Houston, TX, passed away Friday, December 21, 2012 in Houston, TX. Clarence is preceded in death by his mother, Kathryn Mendel; brother-in-law, Jay Garrison. He is survived by his loving wife of 41 years, Nancy Best Mendel; children: Jennifer Horn and husband Eric, Stephen Mendel and wife Nicole; grandchildren: Owen and Nathan Horn, Savannah Mendel; father: Clarence Mendel, Sr. and wife Dallie; sisters: Jo Ann Herst and husband Neil, Frances Vater and husband, Max, Jr., Karen Carney and husband Robert, in addition to countless other family and friends. Clarence was a loving husband, father, grandfather, and friend to many. He was Vice President of Construction for MetroNational, where he was involved in the design and construction of the Memorial Hermann Memorial City medical complex, Memorial City Mall renovations, and many other properties. 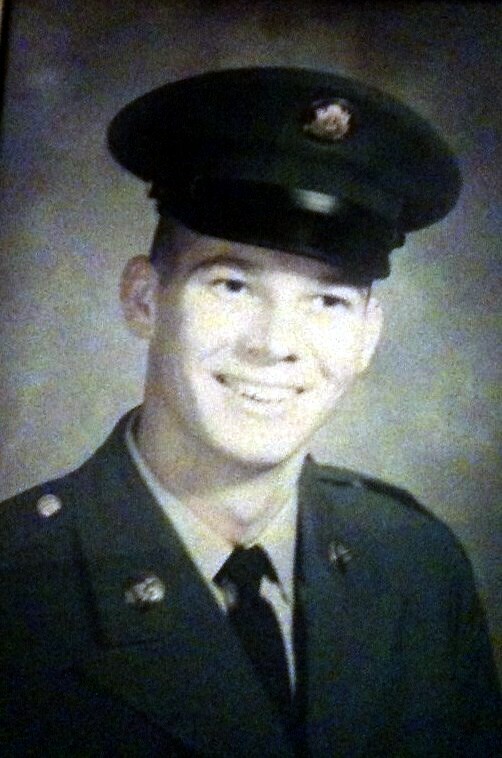 He was a veteran of the Vietnam War and involved in many organizations, including Baseball USA, Boy Scouts, SBMSA. He will be remembered for his love and devotion to his wife, family, and community.